Five months since his last race, James Golding will be thrust into the Virgin Australia Supercars Championship at Winton without a pre-event test. 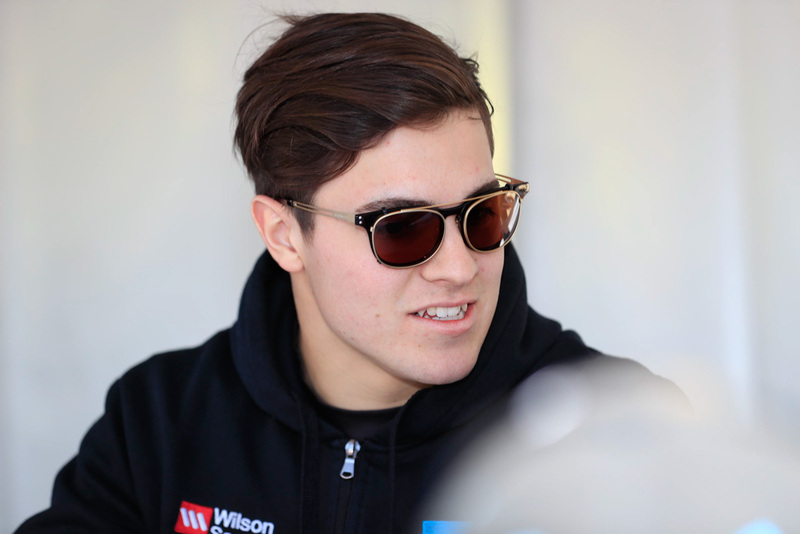 The 21-year-old has been on the sidelines this year after missing out on a drive in both the main and second-tier teams at Garry Rogers Motorsport. Working for the squad as a mechanic, Golding has been eagerly awaiting his wildcard races at Winton and Ipswich ahead of a Pirtek Enduro Cup co-drive alongside Garth Tander. While fellow Winton wildcards Shae Davies (MW Motorsport) and Macauley Jones (Brad Jones Racing) tested at the circuit on Monday, Golding has not had the same luxury. His only experience of the 2017 Dunlops ahead of Winton has come with three laps at the Sydney pre-season test and 20 laps at a Barbagallo ride day on Monday. “I’m still pretty confident heading into it,” Golding told Supercars.com despite the limited preparation. “It would’ve been good to get more laps but we’ve got a few things going on and it was a bit unrealistic to fit it (a test) into the time frame. “I’ve been around Winton a few times in the last couple of years being our test track so I don't think it (a lack of testing) will hurt us too much. “The tyre is going to be the biggest learning curve, getting used to how it works and how to change my driving style to suit that. “Other than that the longer race format is really the other thing to get used to, especially with the 200km race on the Sunday. This time 12 months ago Golding was a young man on a rapid rise. 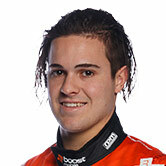 He’d recently taken his maiden Super2 race victory, was about to receive a call-up to GRM’s enduro squad and appeared the front-runner to replace Scott McLaughlin for 2017. The enduro opportunity was however marred by big crashes at Sandown and Bathurst, while the availability of Tander quashed any chance of moving straight to the main game. With Richard Muscat and Mason Barbera already locked into its Super2 seats, Golding has had to bide his time. 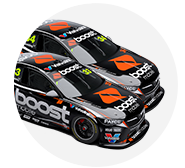 “It has been difficult not racing and being around it all the time doesn’t help that side of it either,” said Golding, who will drive Barbera’s car at Winton renumbered to #31. “As a race car driver you want to race as much as you can. It’s definitely been hard but I’ve stayed focussed on what the plan is. 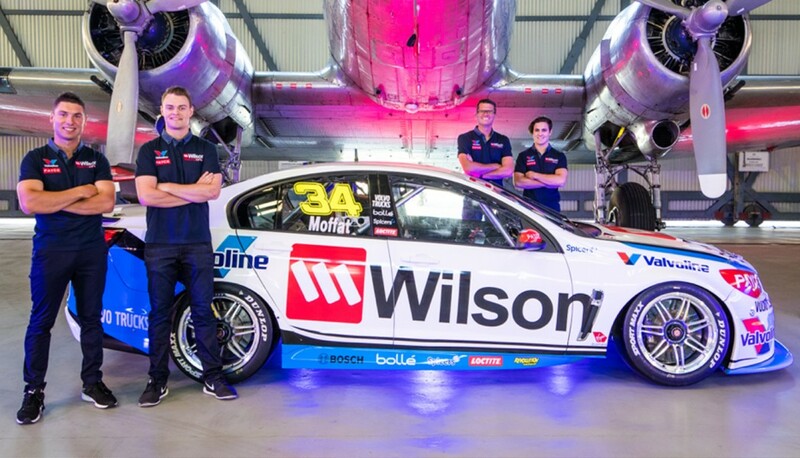 Golding adds that a successful Winton will be one where he gains as much as experience as he can. “I just want to be happy that I’ve done the best job with the car and experience that I’ve had so far,” he said of his aims. “To finish in the top 15 would be absolutely fantastic. I want to maximise my laps there which will be a crucial part of my experience getting used to the longer races. As for 2018, Golding makes it clear that a main series seat with GRM is where his full focus lies. “Obviously not being able to do Super2 this year has been a bump in the road but I’m sure it’s not going to affect us too much,” he said. “We’ve got two great opportunities with these wildcards to show what I can do in the main series, as well as driving with Garth in the enduros.